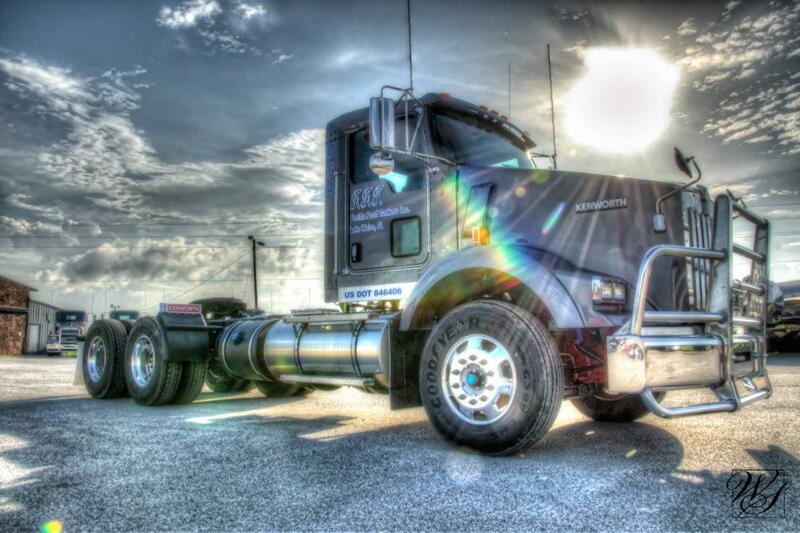 FLORIDA FOOD TANKERS has been in business since 1993 providing reliable service to meet our customer's needs. We utilize a fleet of modern transport tankers designed to handle exclusively food grade products. We are an allied member of the Florida Citrus Processors Association, and follow the Tanker Wash Sanitation Guidelines and Protocols setup by the Juice Products Association ( J.P.A.) We are audited on a regular basis and are an approved Tank Wash Facility. We are a proud partner of Smartway EPA and are doing our share to minimize the emission pollution impact on our environment.